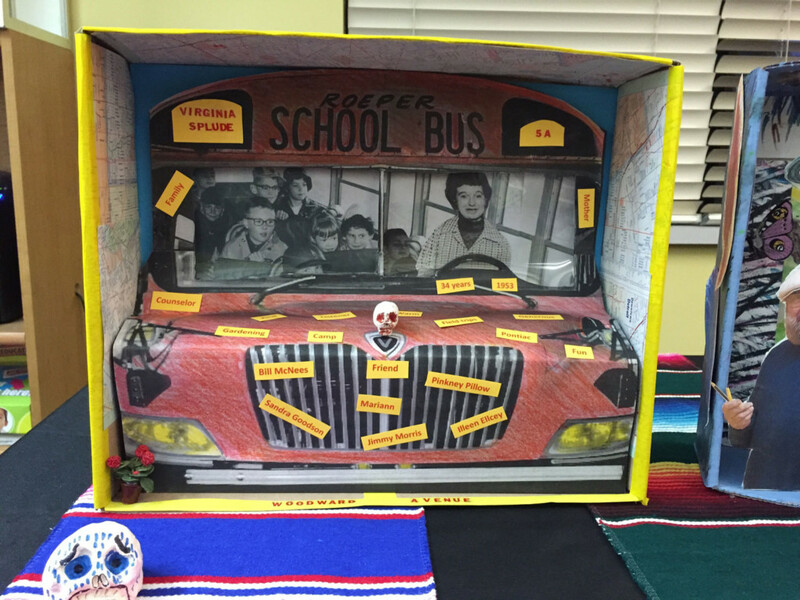 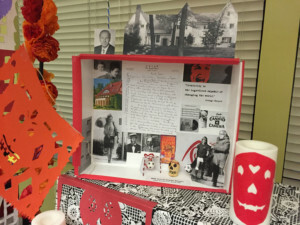 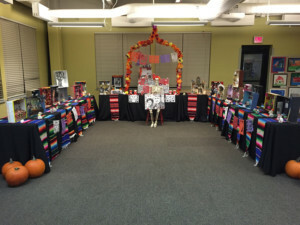 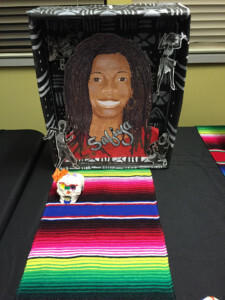 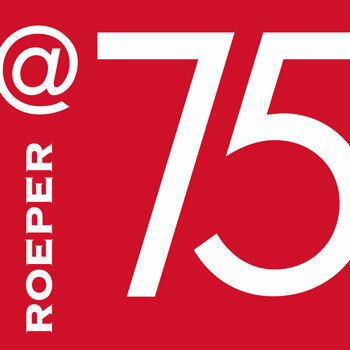 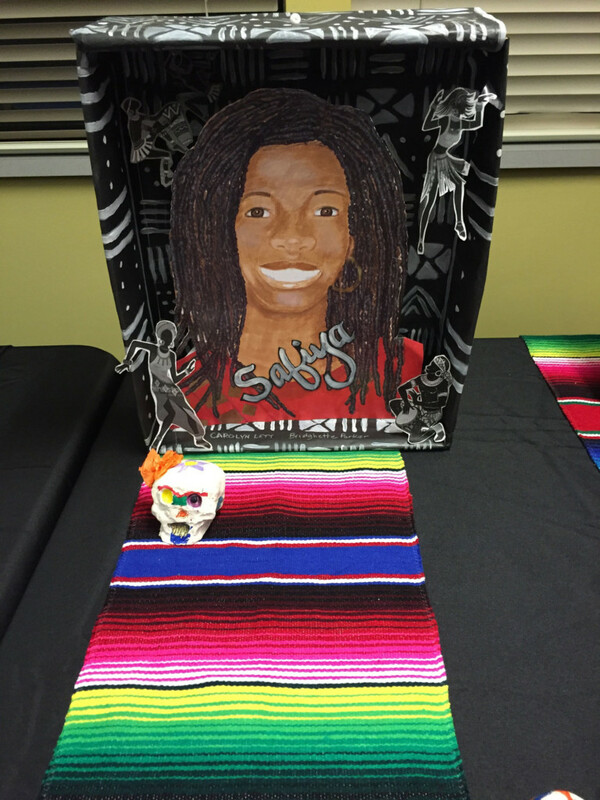 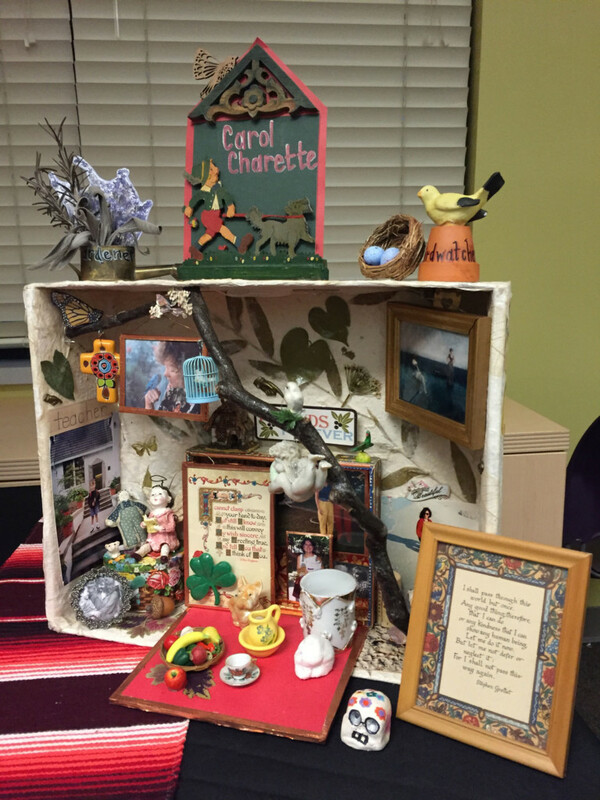 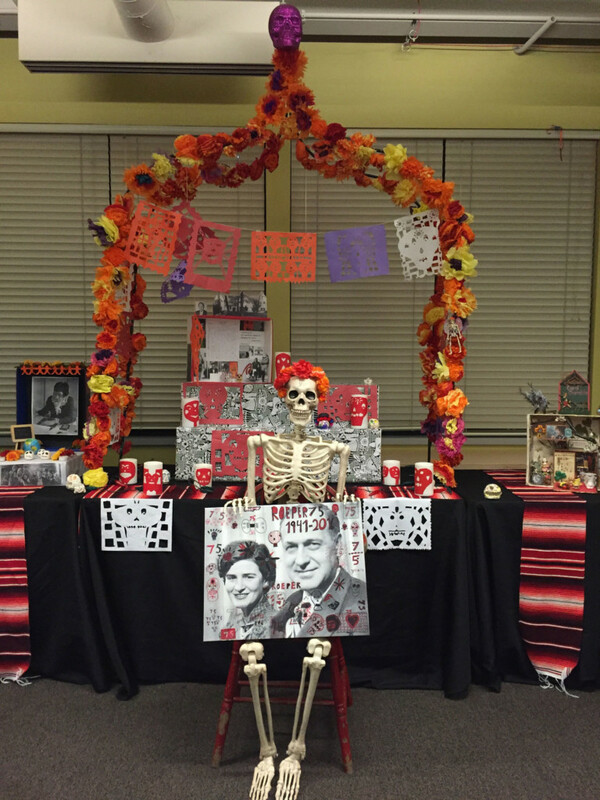 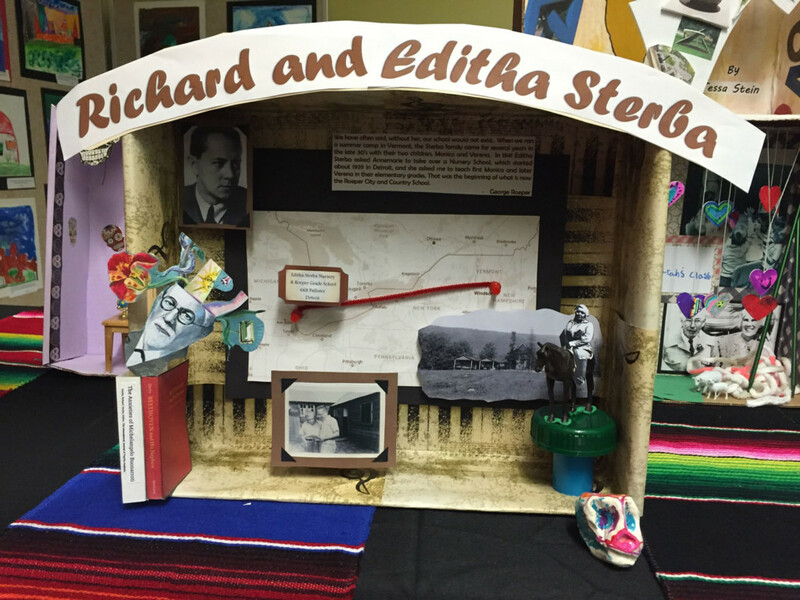 In what became an emotionally compelling project, homerooms and individuals made ofrendas– traditional Mexican altars – to honor members of the Roeper community who have passed away. The individual altars were then gathered together in a large installation. 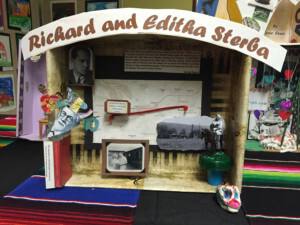 Students and teachers developed strong connections to the people as they researched their lives and made intimate tableaux that reflected their subjects’ lives, passions, and accomplishments. 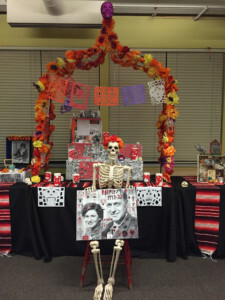 The ofrendas were on display for 10 days, with a reception held in the evening of November 2, the Day of the Dead.